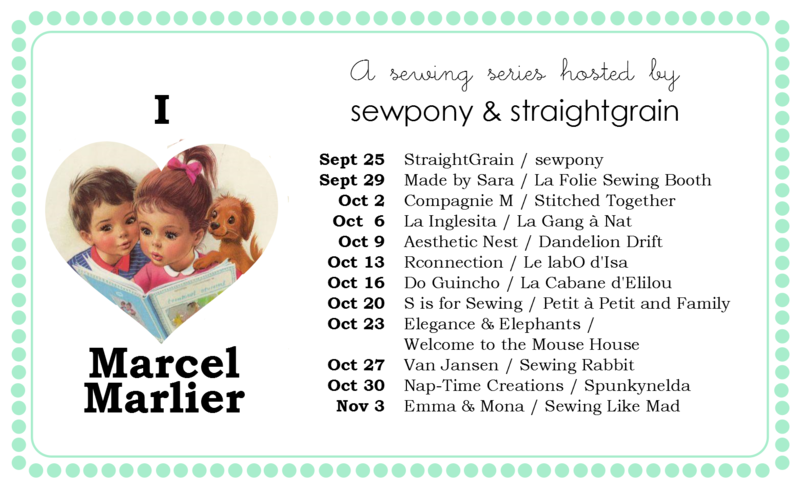 Today for An and my I (heart) Marcel Marlier series celebrating the beautiful works of Marcel Marlier, our guests are Marte from Compagnie M and Rachel from Stitched Together. Marte writes the popular blog, Compagnie M. She is a pattern making wiz and is about to release a very cute pattern for dungarees which will be the eighth pattern available in her web shop. Marte has identical twin daughters that she loves to sew for and test out her designs. She participated in this season of Project Run & Play too. What a busy lady! Marte lives in Belgium (the birthplace of Marlier) so no doubt she is very familiar with his illustrations. How cute is this pic? I can't wait to see what Nore or Lisa are wearing behind that suitcase!! Head over to Compagnie M to see! 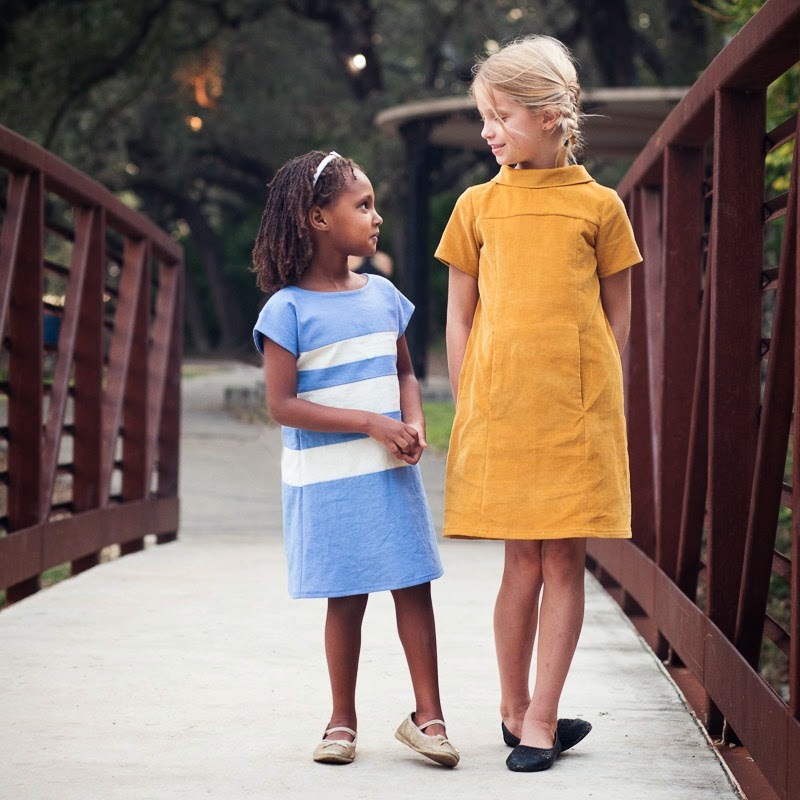 Head over to StraightGrain to find the details of Rachel from Stitched Together's Marcel Marlier inspired dresses! The actual extra-large outer shell attaching the actual call allows you to very easily browse the period. Within 1936 rolex replica uk started to produce Pilots View Chronograph that experienced a large tag heuer replica uk as well as permanent magnetic protecting outer shell influenced through plane manage knobs. A genuine mixture of United states technologies as well as Switzerland hublot replica uk is actually cause sufficient in order to diffuse any kind of question. Which means you understand the solution before you actually think about the reason why purchase a good IWC view? Many people choose Rolex however, maybe you have asked yourself why purchase a omega replica uk view? This particular manufacturer holds everyone’s interest using its minimum as well as uncommon design. A few of the options that come with omega replica uk wrist watches tend to be they have big lustrous call, a good building and therefore are water-resistant.